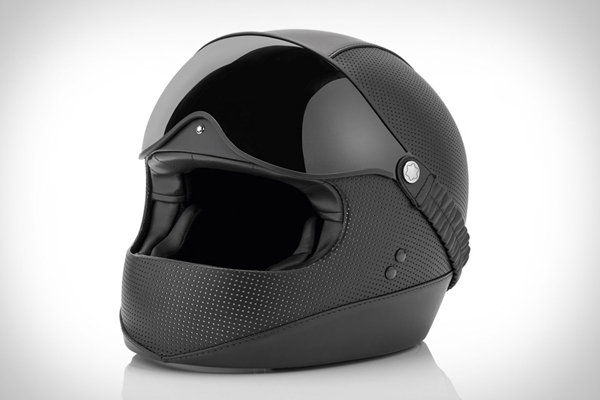 The latest addition to Montblanc’s lineup of luxury products, the all-black Urban Spirit motorcycle helmet is so good-looking “you can wear it with a suit”. Inspired by 1970s racing designs, the helmet is covered in perforated leather as a nod to old-style racing gloves. Full-face and open-face versions are available, both with the visor included.